Please go through the details below before placeing your order. This sevice is only for match the frame color in X-Metal. Please confirm your frame color before bringing it to your shopping cart. 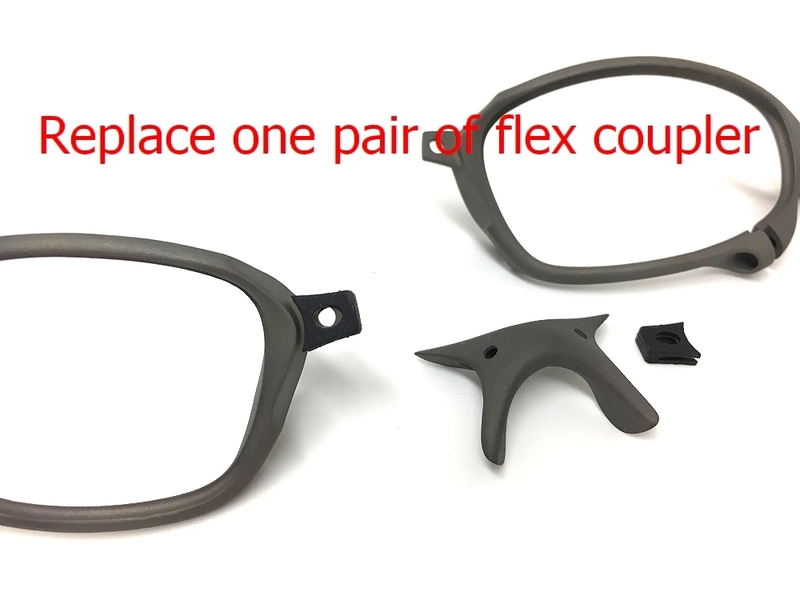 X-Metal frame is dark gray color with rough surface one. 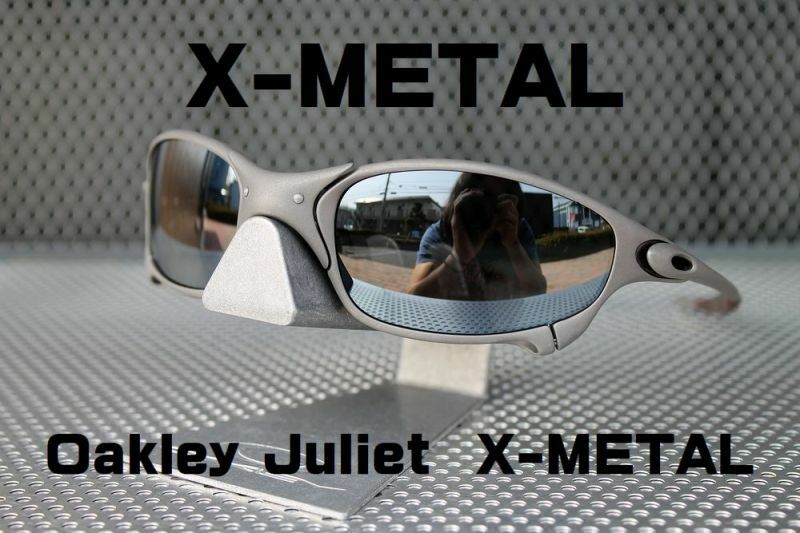 You can see X-Metal in the picture below. 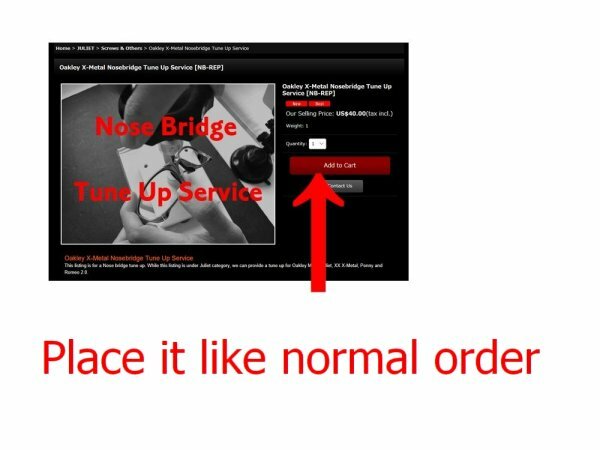 Nose Bridge Tune Up Service and X-Metal Frame Refinish. 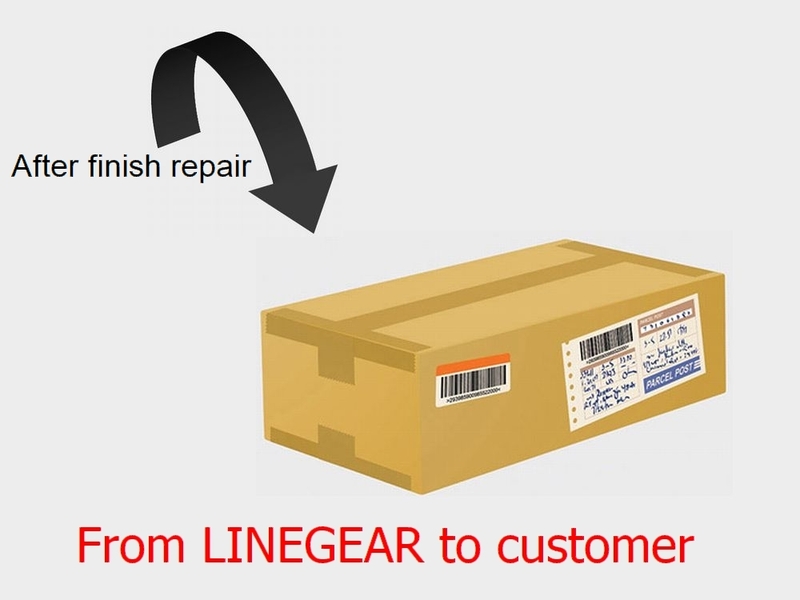 we can revive it like a new products by reconstructing the old one. 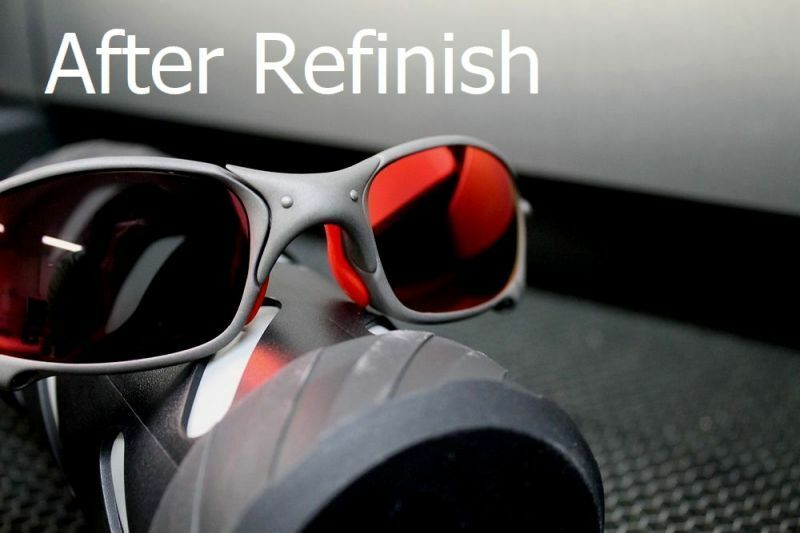 small scratches on the surface and discolor will removed by this refinish service. 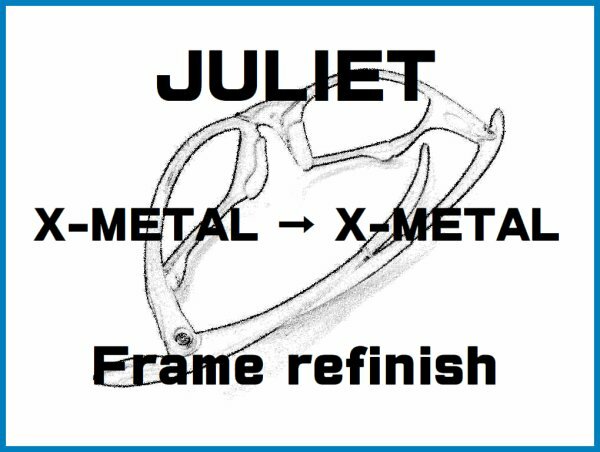 Frame refinsih does not mean to paint and change the color to make it new but instead we anodise frame where you can feel slightly increase or thickness of the surface of metal and change the color to X-Metal. So, that to keep it's color long lasting in the future without discolor. We will keep the serial number. **Please keep in mind that this service is only accept the frame color of X-Metal. We dont accept any other frame for example Polished to X-Metal, Plasma to X-Metal,,,, etc. After refresh the frame will revive like new! Get a makeover to your old frame with scratches. Please place order like you place normal order with adding this service in your shopping cart. After your place the order, Please send your frame to us. The shipping address is below. It depends on you whatever shipping method you choose. 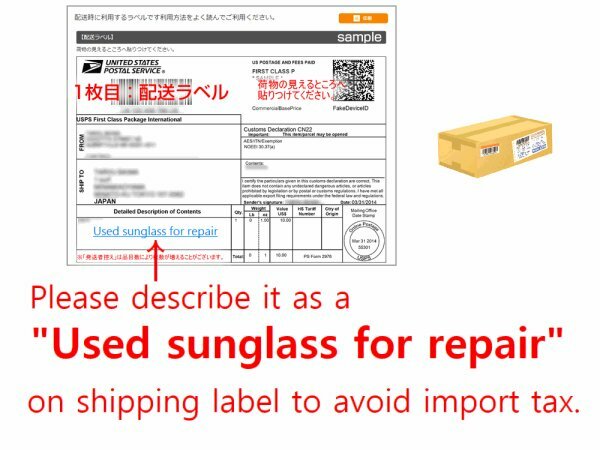 Please declare the value of you package lower and describe it as a "Used sunglass for repair" on shipping label to avoid import tax. If you mention merchandise as the product details, we need to pay high cost for receiving the product So it will be better if customer will mention category as other while sending their sunglasses for repair. 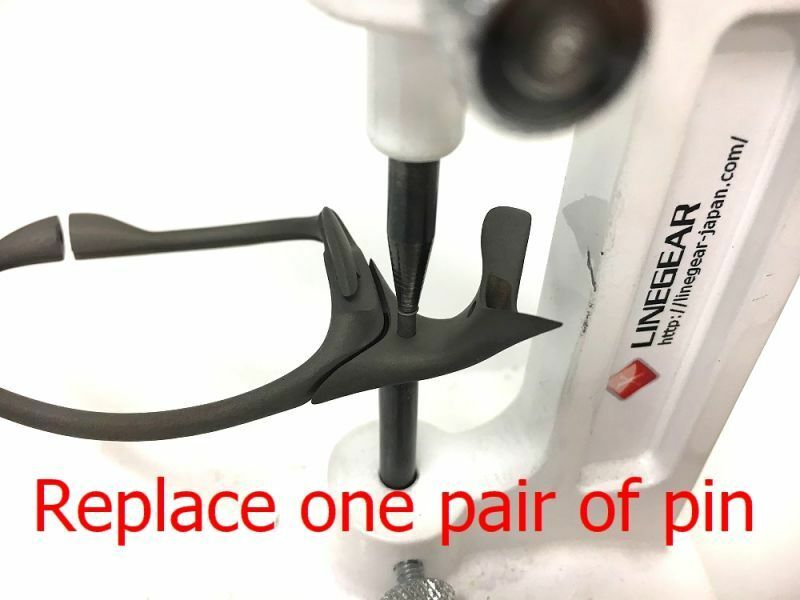 Customer can mention their product as "used sunglass for repair" to decribe the product detail information. Please pay the shipping fee of your frame when you ship it to us. AlSO IF YOU SEND THE PRODUCT AND IF IT CANNOT REACH TO US THEN WE ARE NOT RESPONSIBLE FOR IT SO PLEASE BE CAREFUL WHILE PLACING YOUR ORDER. We will finish this service within 2 to 3 weeks. We will send back your frame by EMS after finish, and provide you a tracking number of your package. When you send your frame to us, No need to remove any parts. We can remove and change it by ourselves. If you buy some other parts at the same time in your order, we will combined and ship it back along with tune up sevices. 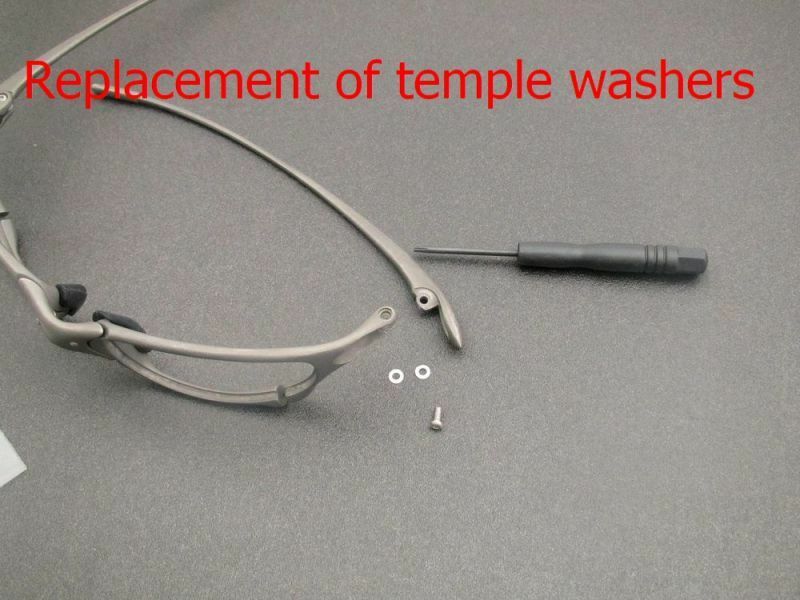 Due to the longtime use, Sometime the gasket is broken. There is no gurantee of gasket. 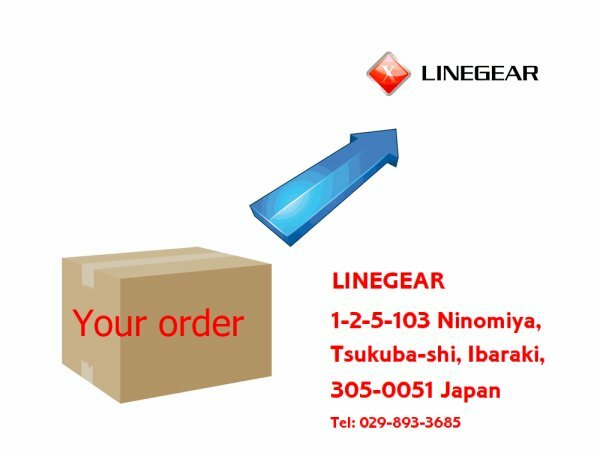 In this case we will contact you to add gasket price. Plese understand it. We (try to keep your gasket to remove with safety)will take great care to removing process to protect it. We take holiday in Saturday and Sunday. The estimated time to finish this service is not included our holidays.